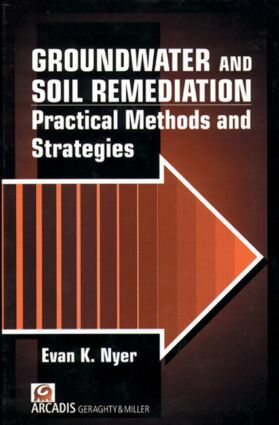 This bestselling author presents his latest compilation of time- and cost-saving techniques, methods, and strategies for soil and groundwater remediation. This book outlines advanced technologies, including phytoremediation, air sparging, reactive zones, vacuum-enhanced recovery, and more! Air Sparging - Savior of Groundwater Remediations or Just Blowing Bubbles in the Bathtub?